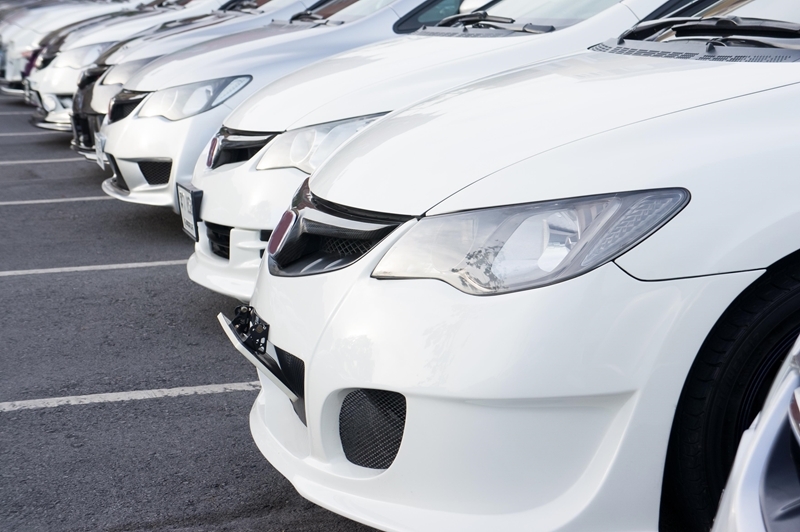 What can data do for you and your fleet of vehicles? 'Big data' (or telematics) puts a huge amount of information in the hands of organisations, but is it worth it? To answer the above question, it might be easier to break it down into several smaller questions you need to ask to decide if telematics can benefit you and your fleet of vehicles, drivers and other assets. Below, we've outlined the five Ws (and one H) of vehicle telematics. GPS navigation and mobile data gives management round-the-clock visibility of their fleet. Who: Who's driving and what's being driven? Using satellite, GPS navigation and mobile data gives management round-the-clock visibility of their fleet, so that they can track and monitor the location of their assets in real time. Knowing at the touch of a button who's driving what helps operations manage their fleets efficiently and gain valuable insight into the performance of both individuals and overall fleet. Not only does this allow operations to save time and money, redirecting specific vehicles to where they're needed, it also helps reduce the impact of theft by allowing the speedy recovery of compromised assets. Pinpoint Communications' Driver and Personnel ID tracking system also gives management eyes over the proper use of their assets, remotely activating or deactivating drivers based on their ID, curtailing unauthorised operations by drivers, and even enabling or disabling the equipment or vehicle via the Pinpoint AVM application. Telematics helps improve the health and safety of your most valuable assets, your drivers. What: What am I doing to protect the health and safety of my drivers? Telematics helps improve the health and safety of your most valuable assets - your drivers. Supporting drivers in remote locations, or identifying and correcting dangerous driving behaviours, helps to improve both the efficiency and safety of your fleet. With in-vehicle management systems, managers can monitor if a driver is speeding, if they're using a seat belt, if the hand brake is engaged whilst stopping, and more - to ensure everyone makes it home safely at the end of the day. Where: Is my fleet using the most efficient route from A to B? Improving the performance of vehicles and other fleets often means choosing the most efficient route from A to B. Telematics can not only help management identify the ideal route drivers should be taking, but the ability to immediately notify drivers of hazards or roadblocks ensures drivers are able to get to where they need to go in the shortest amount of time as possible. When: What is my fleet doing at this exact point in time? Granted, there are many ways to collect information about where a vehicle is and what route it was took to get there. Yet, if this data is collected after the fact, it only provides a retroactive approach to fleet management, responding to rather than anticipating changes. The early bird gets the worm, so the real-time visualisation of data becomes that much more valuable. Being able to feed back information to customer about vehicle status and locationhelps improve the security of assets and drivers with an immediate, open two-way conversation stream. Telematics puts the power of information in the hands of businesses. Why: Why do I need a mobile solution? Every fleet is different, so having a solution that can be tailored to your needs is essential for creating a flexible, mobile environment. Using cloud computing for mobile fleet management also helps to keep operating and infrastructure costs down. How: How can I implement telematics in my fleet? This is the easy part. Pinpoint Communications has deployed customised telematics solutions all over Australia and internationally - we can find the perfect system that meets your needs.